This year we've celebrated incredible people like Kuan Chee Heng, a social activist who helps the poor and needy in Malaysia. 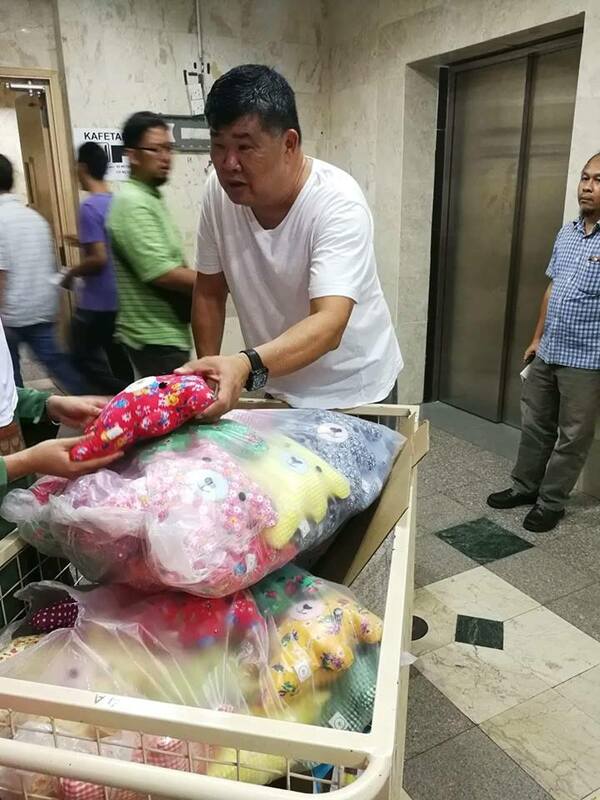 Already known for initiatives such as 'Ambulance 10 Sen', 'Pasar 10 Sen', 'Teksi 10 Sen', and 'RM1 House', Kuan introduced yet another important service to help the less fortunate. In April, he started a service to help transport the deceased for just RM1. 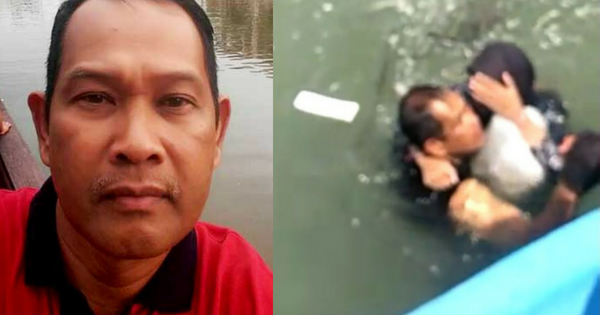 Meanwhile, we watched in awe when a viral video surfaced of Zaidi Salleh, a 52-year old auxiliary policeman who saved a woman after a suicide attempt at the Penang Bridge. The father of three jumped into the water and held the woman afloat for 20 minutes until help arrived. On a global scale, two Malaysians became national heroes when they overcame the odds and qualified for the 2018 Winter Olympics. 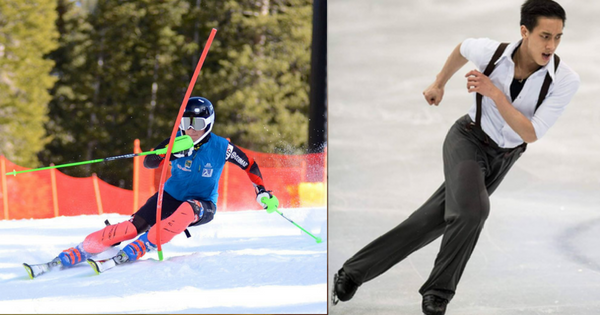 Jeffrey Webb is the first Malaysian to qualify for alpine skiing and Julian Yee is the first Malaysian to qualify for figure skating. The best part is, not only will you get to share your story, you'll also be rewarded! All you have to do is share your most inspiring stories about everyday heroes who have leaped into action and renewed your sense of hope. It could be your neighbour who volunteers with animals, or your best friend who is working to protect the environment. Perhaps you or a family member have started a project to help your local community? There are hidden heroes everywhere, and we want to get to know them! If you're selected as one of six lucky winners, you could walk away with RM5,000 worth of Tesco shopping vouchers! Just be sure to submit your story before 22 August 2018. Click here to submit your story and be in the running to win awesome prizes! 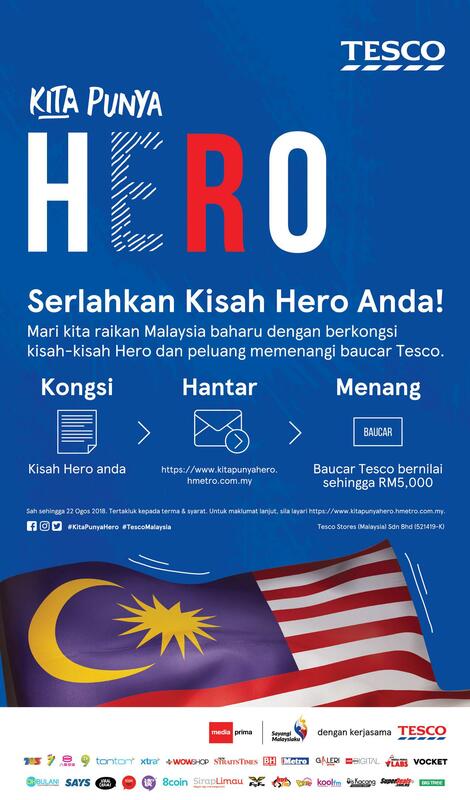 Share your #KitaPunyaHero story to win Tesco cash vouchers now!